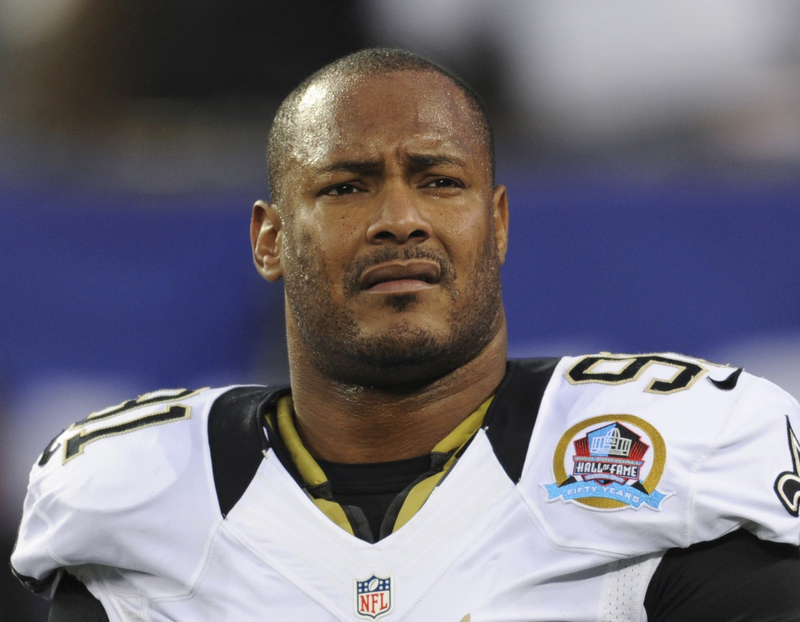 Cardell Hayes was convicted of manslaughter and attempted manslaughter in the shooting of football player Will Smith and his wife during a traffic dispute last year. The man who shot and killed New Orleans Saints star Will Smith and injured Smith's wife during a traffic dispute last year has been sentenced to 25 years in prison, notably less than the maximum of 40 years. 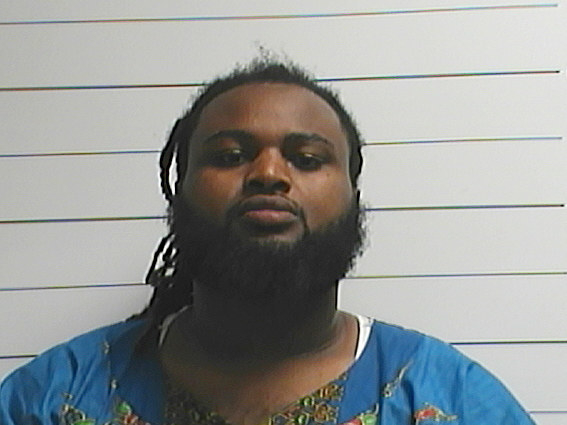 Cardell Hayes was convicted last December of manslaughter after he shot the former football player eight times during an argument over a minor traffic collision on April 10. Smith's wife, Racquel Smith, was hospitalized with two gunshot wounds to the leg. The jury found Hayes guilty of attempted manslaughter in the shooting of Racquel Smith. The 29-year-old had faced up to 60 years if the sentences were served consecutively. The jury had previously dismissed a manslaughter charge that would have had a mandatory life sentence. Hayes insisted he acted in self defense and that the former NFL star brandished his weapon and fired at him, though there has been no evidence to support those claims, The Associated Press reported. "I apologize for their loss," said Hayes, who emotionally apologized to Smith's family on Thursday and said he understands how Smith's three children are feeling after they lost their father. "That's what I fear most for my son, not to be there for him," Hayes said. "I'm not really there for my son." Racquel Smith accused Hayes of lying to receive a more lenient sentence. "My worst nightmare happened for no reason," she told the jury in December. "He didn't have to do that to my baby ... and you know it. Or to me. I didn't do you anything for you to shoot me,” she said while looking at Hayes.